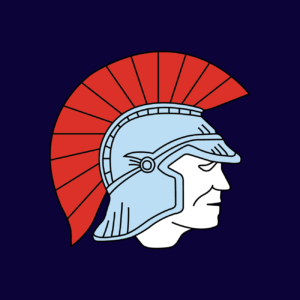 We are pleased to announce that Bradbury Cricket Australia have kindly signed on to sponsor the Spartans for the upcoming 2015/16 season. Our Club Sponsors page has been updated to reflect this announcement and we encourage you to please check out the Bradbury Cricket website which includes their brand new Online Store! In addition, there is a new recently launched Bradbury Cricket newsletter, the ‘Tygre Times‘ which includes all the latest Bradbury deals and info. You can subscribe to the newsletter here! 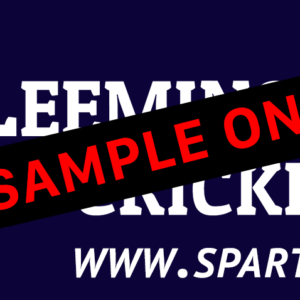 Finally, as a special offer exclusive to the Leeming Spartan Cricket Club and its members, Bradbury Cricket is offering you the chance to save 10% through the Bradbury Cricket Online Store by simply entering in the keyword LSCC2015. This is a fantastic offer that is available now and will apply for the duration of the upcoming season. Now is the time to get your gear in order!